Janae Shields Photography: I'm getting published! 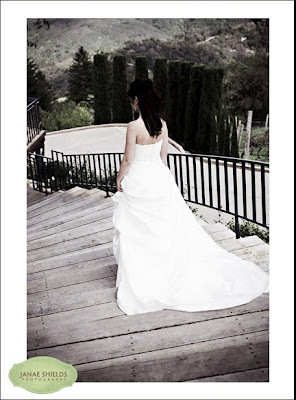 The Knot has chosen to run another one of my weddings in their Real Weddings Spring/Summer 2009 publication! 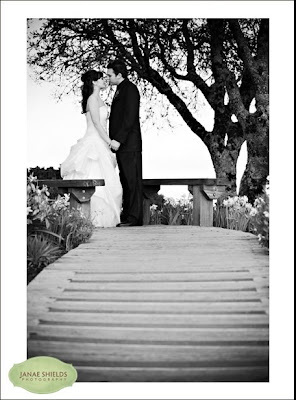 The featured wedding will be Carrie and Tony's gorgeous wedding at Thomas Fogarty Winery in March. Check for the magazine on newsstands at the end of this year!